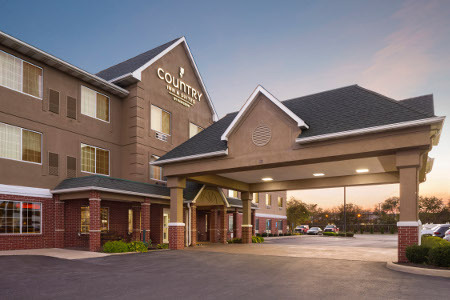 Conveniently close to I-75, the Country Inn & Suites® by Radisson, Lima, OH is an ideal base for leisure and business travelers. 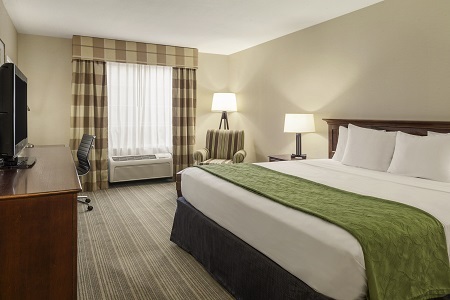 Approximately three miles from The Ohio State University-Lima, our hotel offers stress-free travel for prospective students and campus visitors. On your way to a meeting? Our I-75 location offers quick commutes to major urban centers like Cincinnati and Toledo. Visiting for a romantic getaway? Reserve one of our Whirlpool Suites to enjoy all the standard amenities plus an indulgent, two-person whirlpool. 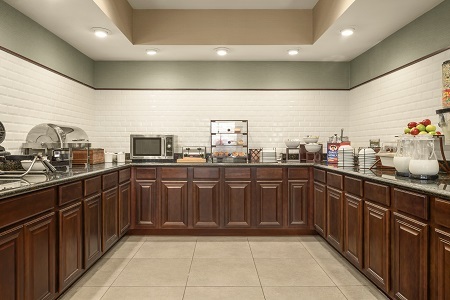 Wake up to our free, hot breakfast and enjoy a spread of favorites that includes bacon or sausage, waffles, breakfast burritos, fresh fruit, assorted eggs and yogurt. When you’re ready for lunch or dinner, head to nearby restaurants like Hunan Gardens or La Charreada, both less than two miles from the hotel. Allen County Fairgrounds – Drive about five minutes east of our hotel to attend concerts, competitions, parades and a host of other events throughout the year. Don’t miss the Allen County Fair, which takes place every summer. The Ohio State University–Lima – Just three miles away, the 564-acre campus of Ohio State Lima is well worth a stroll. Catch the Barons playing ball, or see a show at the Farmer Theatre for the Performing Arts. Allen County Museum – Trace the history of Allen County at this museum located minutes from the hotel. Kids and kids-at-heart enjoy getting an up-close look at the Native American wigwam, the one-room schoolhouse, the general store, the log cabin and the model railroad layout. Furnished with comfortable chairs and a stylish table, our 10-person boardroom offers an ideal venue for your business meeting or social gathering. 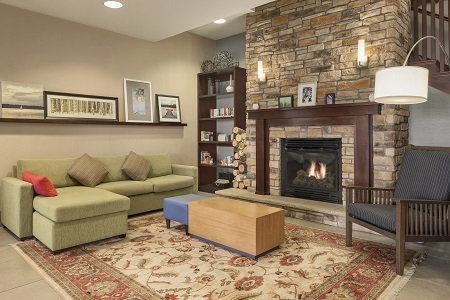 Helpful amenities include free high-speed Internet access, beverage and snack service, catering recommendations and professional event planning assistance.